11 Theodore Dr. Commercial Property For Sale in Otto NC! 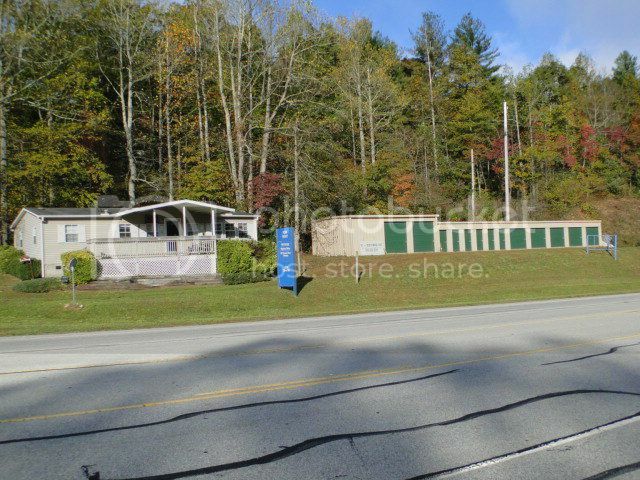 Commerical property for sale in Otto NC. 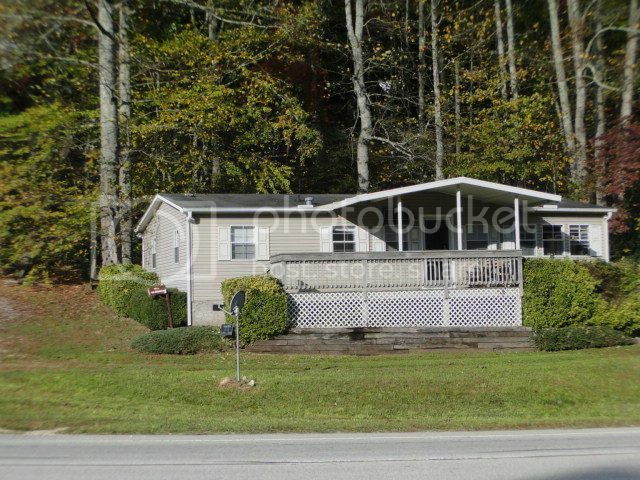 Located on 441/23 the direct and heavily traveled route between Clayton GA, and Franklin NC. This property is comprised of a modular home/office building with 5 office spaces that could be easily adjusted to a home. 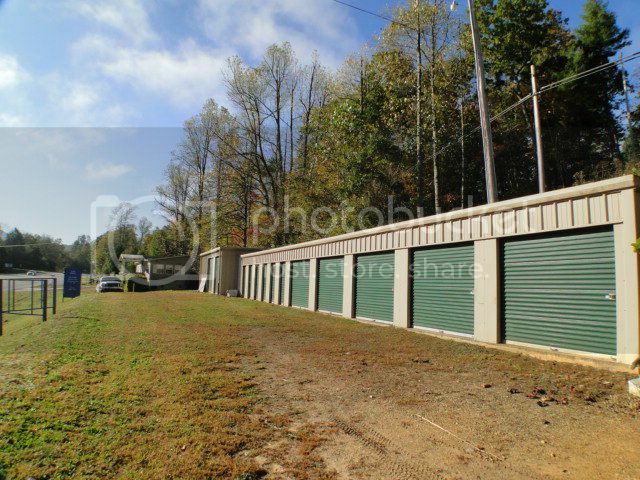 There are 10 rental storage units with easy “drive-up” access and level grounds. An additional storage building could be erected on the same site, there is plenty of room for expansion. This building has five different office spaces... or you can transform it back to a residential dwelling for easy living. Either way you choose to use it, it's waiting for you! There is extra acreage if you want to build more storage units. Super easy access, drive right up to your units! View more COMMERCIAL PROPERTIES click HERE! You promised to sell our house in Franklin, North Carolina and you delivered. At our first meeting we quickly decided that we wanted you to be our realtor. We were impressed with your knowledge of the local market and the marketing techniques that were explained to us. We especially liked the video you made. We believe it gave our house maximum exposure. Your thoughts on where our house fit the market enabled us to determine a fair selling price. You were easy to work with as we knew you would be, and we kept informed throughout. You had our complete confidence. When we returned to Florida we knew the property was in good hands. We did not return to Franklin for the closing, and it was probably the easiest closing we remember. We thank you for all of your hard work on our behalf. Our association has been a real pleasure. Anyone who intends to sell or buy property will not go wrong with John Becker/Bald Head at Bald Head Realty. Highly recommended!